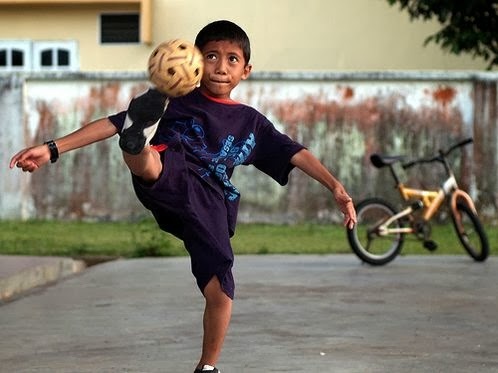 Sepak Takraw is a traditional ball game, believed to have originated in Malaysia and Thailand, though it is now played in various countries around the world. This ball game is described as an amalgamation of soccer, martial arts, volleyball and gymnastics. The sport derives its name from the Indonesian term for kick (Sepak) and the Thai term for woven ball (takraw). The term Sepak Takraw thus literally translates as kick ball and that is exactly what the sport involves for it tests the skills and dexterity of players, as it requires them to use their feet, chests and heads to pass the ball without using their hands at all. This daredevil sport is gaining much popularity in Malaysia nowadays. 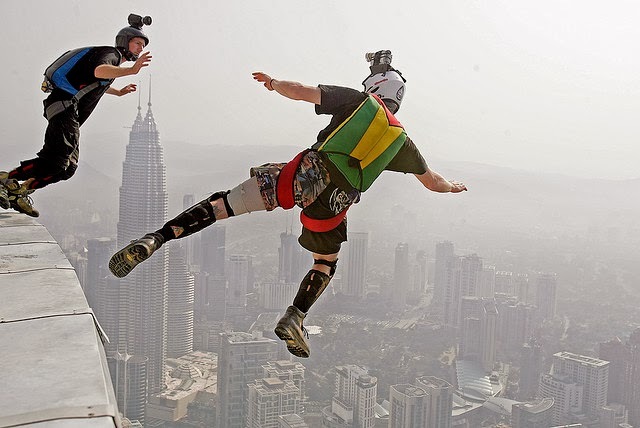 Often thought to be suitable only for the extremely adventurous or then the extremely foolish, the sport involves jumping off towering objects like skyscrapers with only the aid of a parachute. The sport has garnered legions of fans in Malaysia and competitive tourneys are now held in various Malaysian cities, which attract both domestic and international participants. This unusual sport has tribal origins and hails from Sabah. 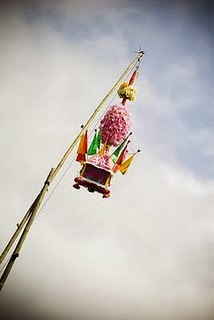 Players form a circle as they face off and attempt to strike the ‘bunga manggis’ a piñata-like goodie laden carrier suspended from a 10-meter high pole. The sport of Galah Panjang features a combat between two teams. The sport is played on a flat surface like a badminton or a tennis court for it requires a large rectangle field with six quadrants drawn on it. The teams toss to determine who will be the ‘the attackers’ and ‘the defenders’ before play can commence. The attackers then begin to attack individually or in a group, as they try to tag the defenders by running past the first line of defense and then getting back without any physical contact with a member of the opposing team. If a player does happen to touch a member of the opposing team that player is considered ‘dead’ and has to leave the field. Galah Panjang bears a strong resemblance to the Indian sport, Kabbadi, which is in fact also played in Malaysia as well.